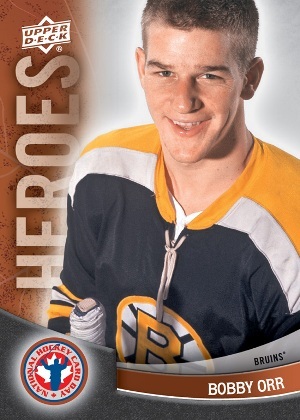 Upper Deck's National Hockey Card Day has been a popular and successful Canadian hockey card promotion for many years now. 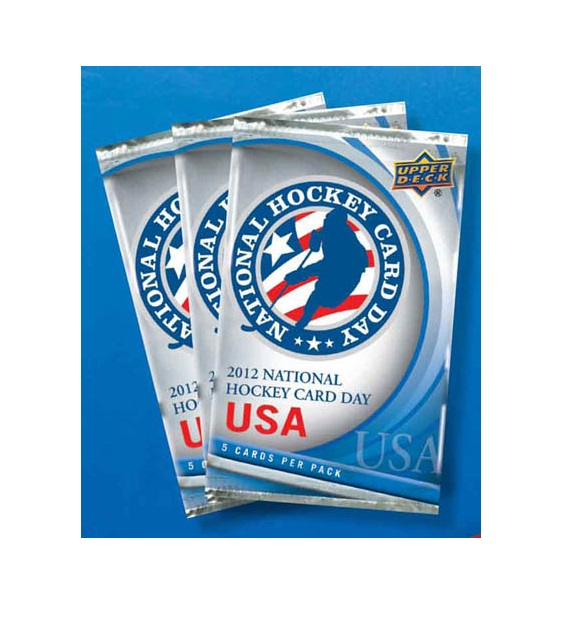 However 2012 National Hockey Card Day marked the introduction of the promotion to the United States contest. 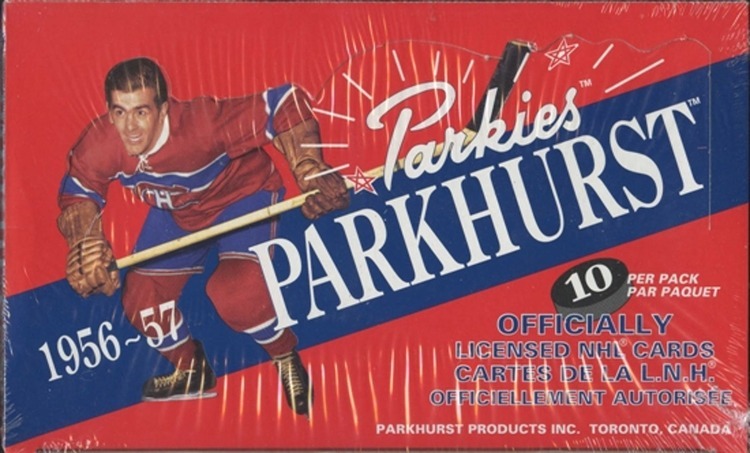 Upper Deck distributed cards for the event, which took place, via hobby shops as well as through limited online channels. 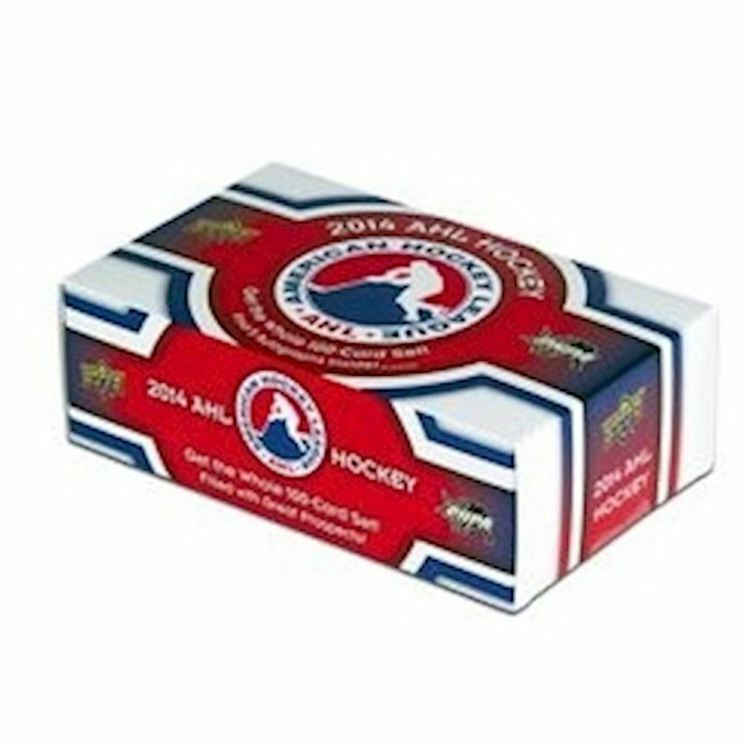 The American base set has 15 cards spread over three subsets: Stars in Stripes, American Legends and America's Teams. 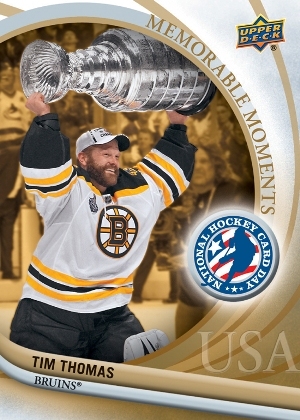 A special 16th card of Bruins goaltender, Tim Thomas, was also available with purchase. 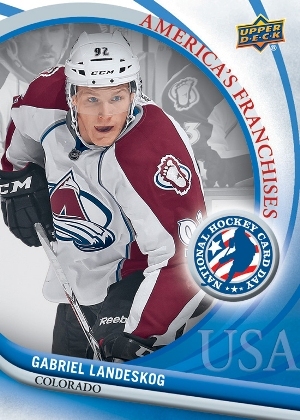 A limited number of autographs will also be inserted.